The Three Box team loves to eat. We host company pot lucks, constantly graze in the break room and are always trading the “you have to try…” nuggets of wisdom. So, when The Shops at Willow Bend called on us to help introduce their new restaurant district to Plano, we were hungry to get started. 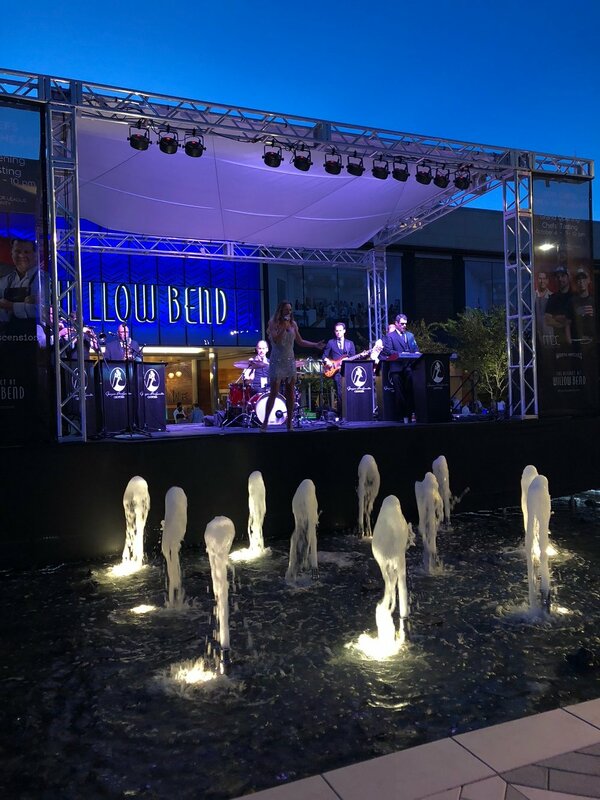 We were tasked with creating media buzz around grand opening of The District at Willow Bend, the new restaurant row that’s part of a larger $125 million renovation project. This was a unique opportunity because we weren’t just pitching one or two restaurants – we had to get media interested in five new restaurants. Highlight the differences – Knife, Mexican Bar Co. Cocina, Whistle Britches, Terra Mediterranean and Ascension all offer Plano a unique flavor. We made sure to bring their differences to the forefront. 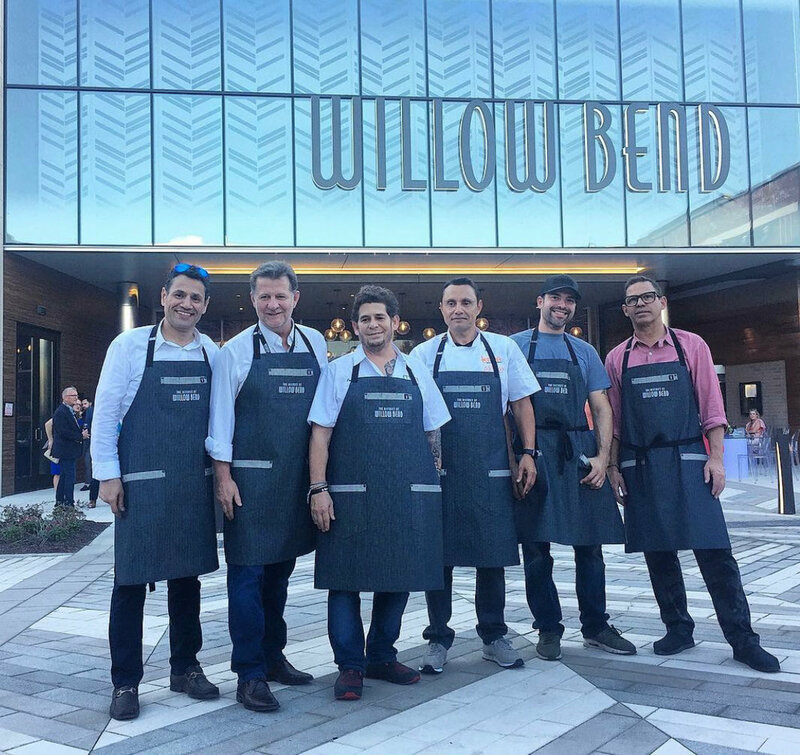 Tell a larger story – Highlighting each restaurant’s unique flavors under the umbrella of Willow Bend was important in creating a cohesive story for media. While each menu is different, the atmosphere and experience guests would find at The District would always be the same. One pitch doesn’t fit all – Three Box pitched retail, development, industry and food reporters, and no two pitches were the same. By honing in on what each reporter found interesting, we were able to offer article angles that everyone could bite on. Stay one step ahead – Like any construction project, The District constantly had progress updates, timeline modifications and other official announcements. We stayed in touch with our media contacts proactively along the way so they always had the latest, making their job easier. Pitching five restaurants makes for a full plate, but Three Box knows that telling thoughtful stories in a clear way will usually end with some pretty sweet results. To see those results and for more insight into our work with Willow Bend, check out our case study on the project.